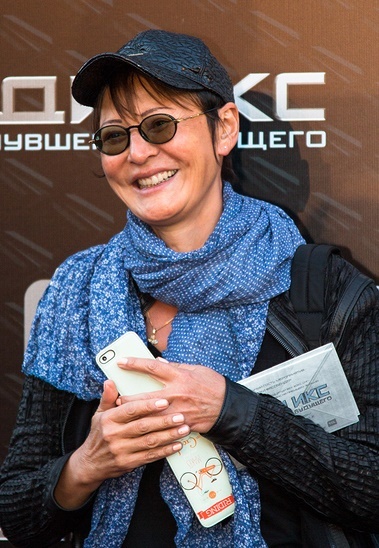 Irina Khakamada is a Russian politician. Her father, Mutsuo Hakamada, was Japanese. He was a communist who defected to the Soviet Union in 1939. Her paternal uncle is Satomi Hakamada, a longtime member of the Japanese Communist Party leadership. Her mother, Nina Sinelnikova, is of Russian and Armenian heritage. She is partly of Lezgic heritage, which is an ethnic group native predominantly to southern Dagestan.